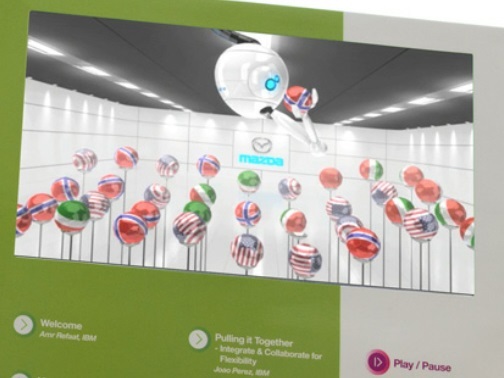 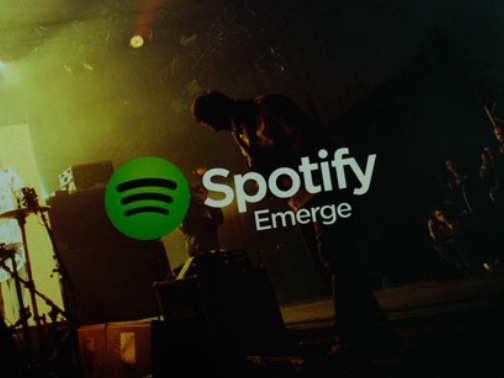 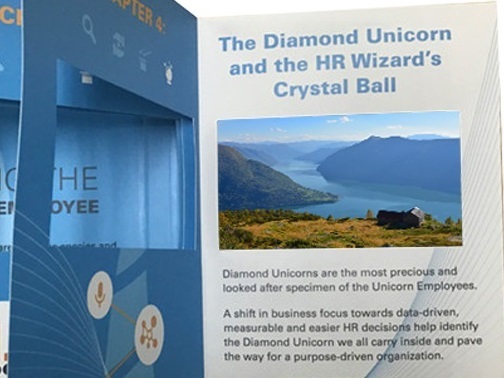 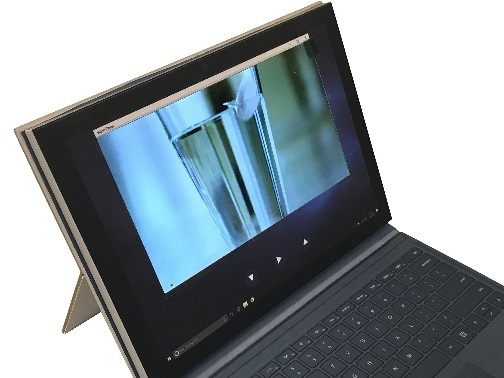 Video in a Box is the name behind the TV packaging of some of the world’s most recognised brands in the technology, telecoms and digital sectors including IBM, Lenovo, Oracle, AT&T, TATA Communications and many more. 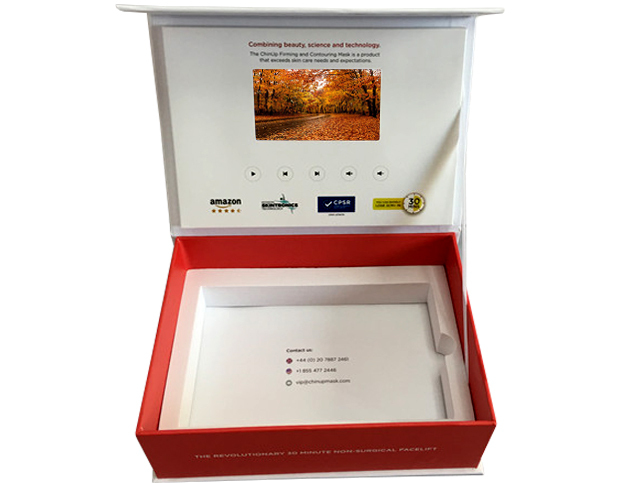 Video in a Box provides professional video packaging solutions, bespoke for you and your technology company. 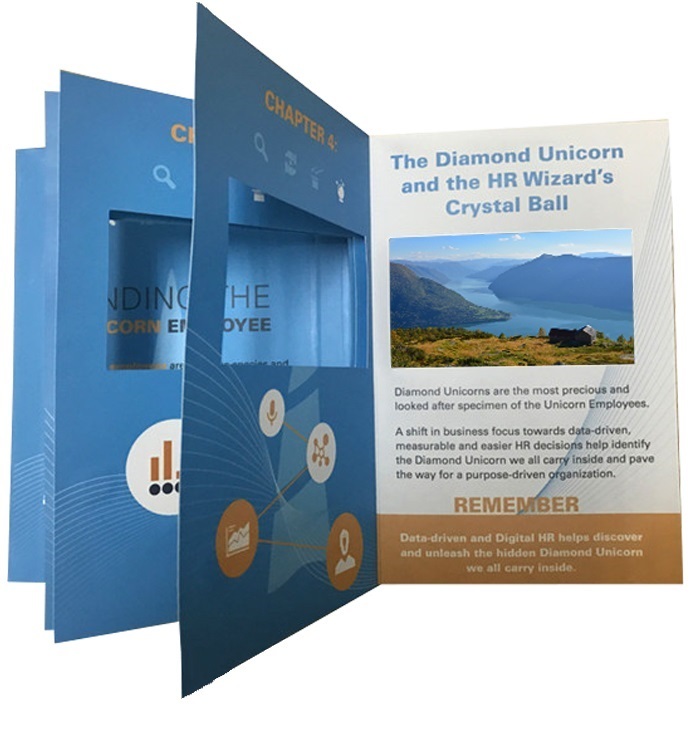 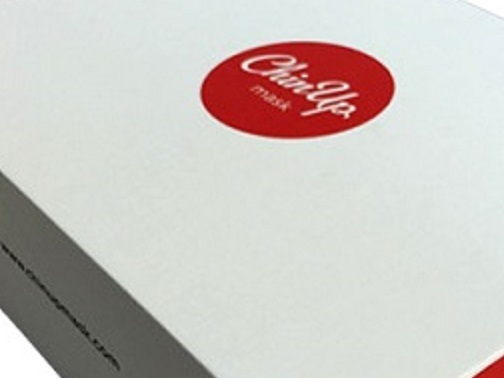 We specialise in fantastic, high quality promotional packaging that features luxury HD LCD Video screens which are guaranteed to impress your customers. 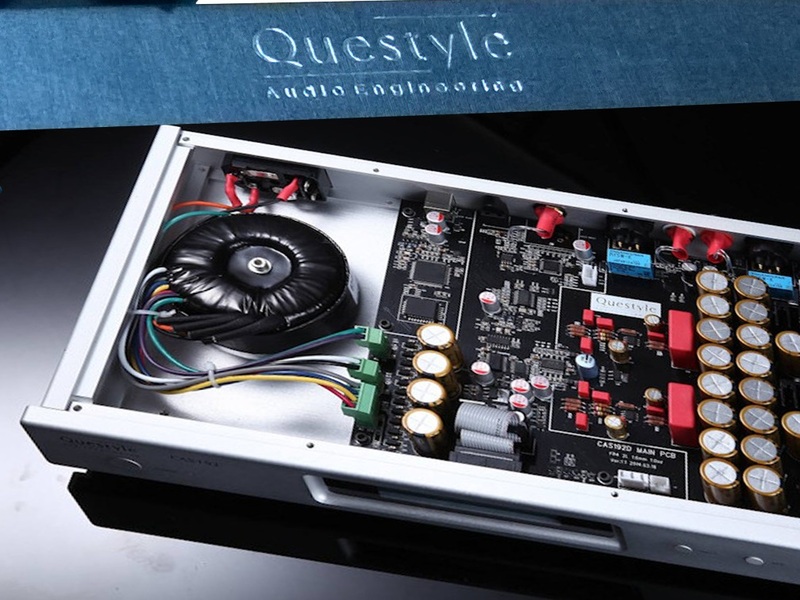 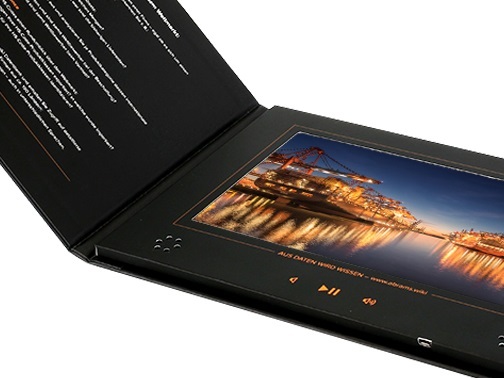 This high end printed video borchure features a 2 speaker design and has 3 convenient buttons. 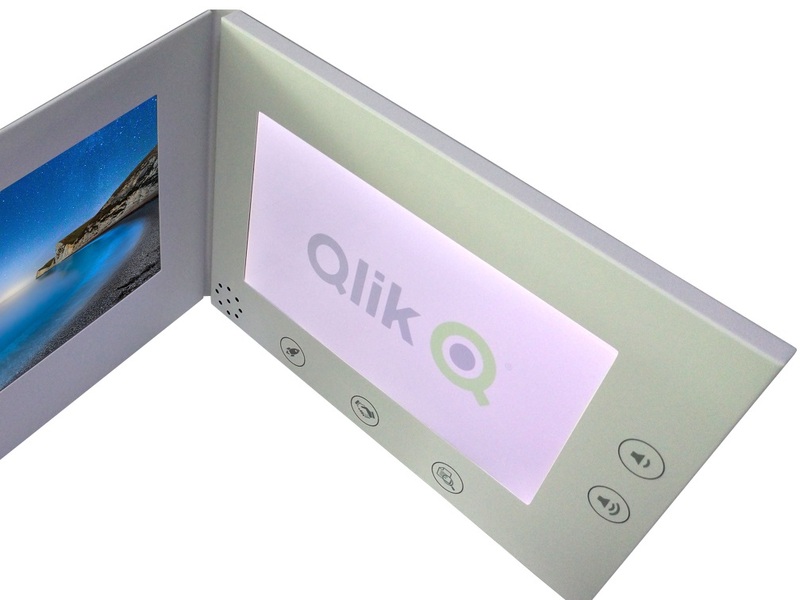 This printed video borchure has an object printed around the the screen and features a 6 button design. 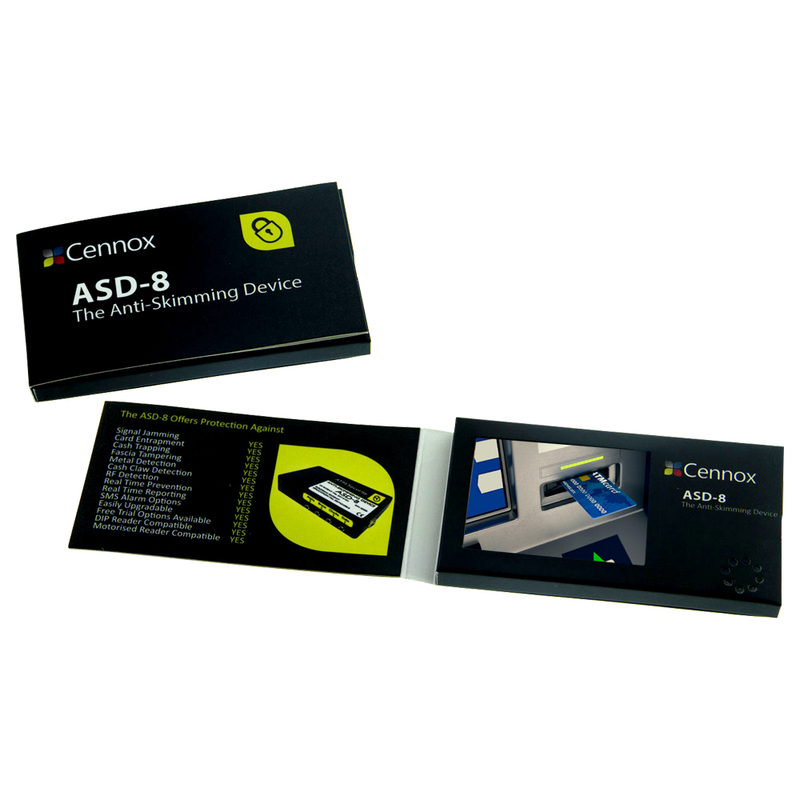 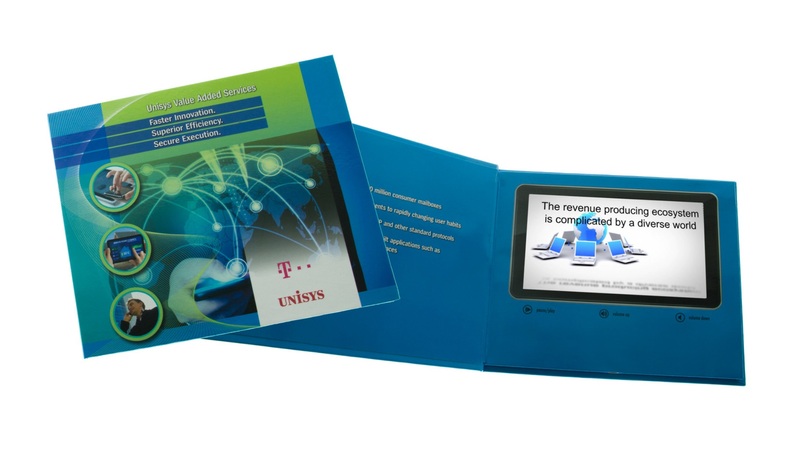 This high end video brochure has full colour print and a 4 button design with a HD LCD video screen. 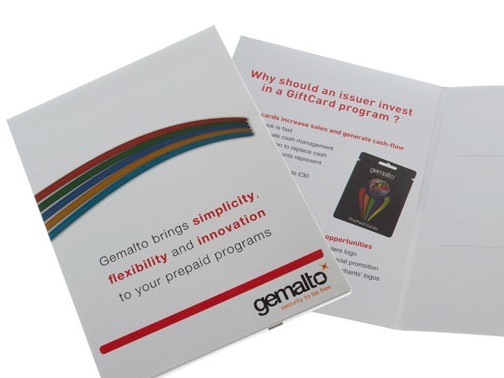 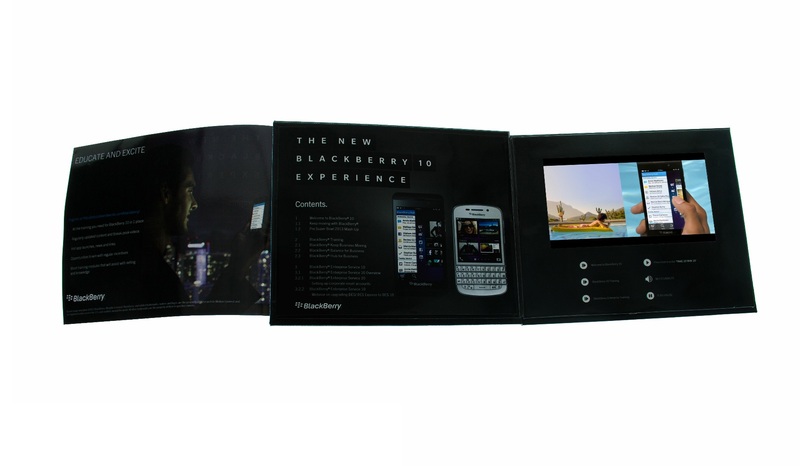 This printed phone retail video brochure combines a HD LCD video screen and large promotional booklet. 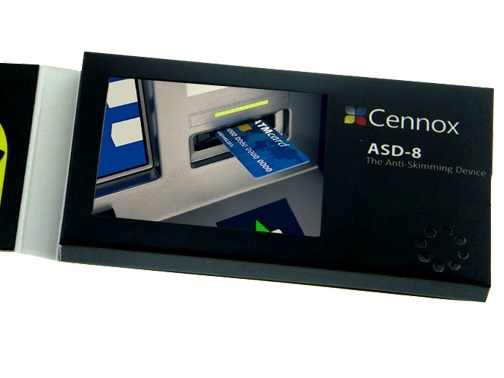 This promotional black video business card has a full colour print and features a 2" LCD screen. 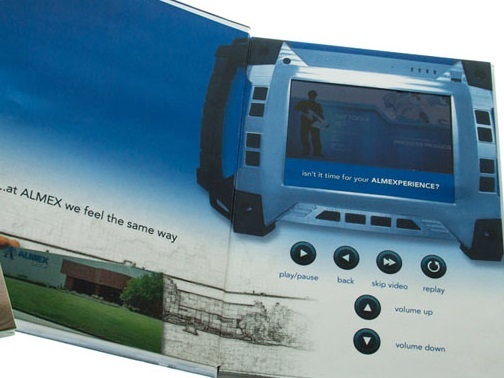 This high end video box for Chin Up features an auto-playing 5" TV screen with a custom foam fitment. 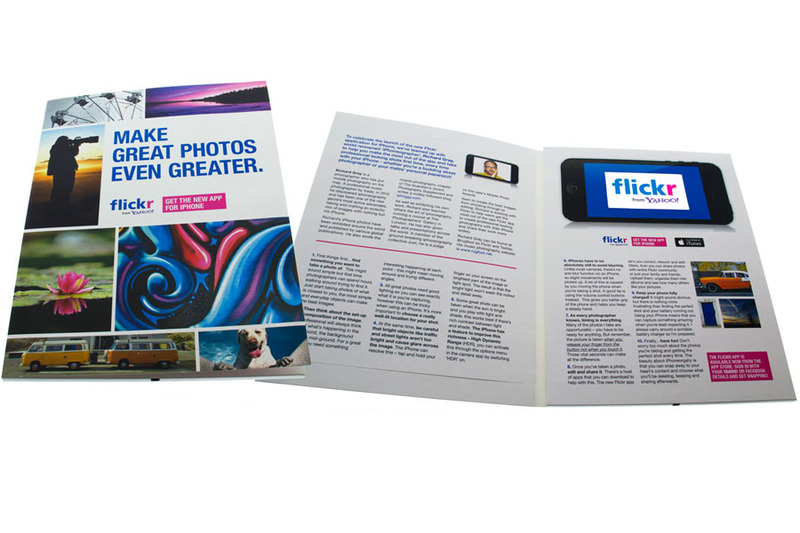 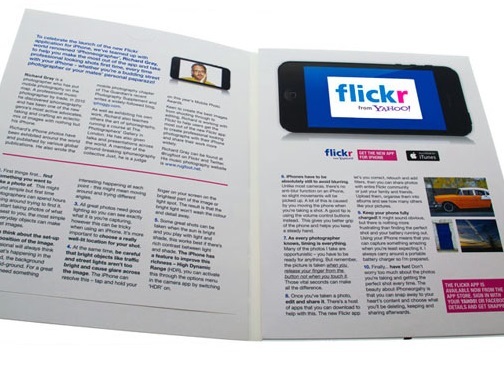 This luxury video brochure for Flikr features an auto-playing 5" video screen inside a full colour print booklet. 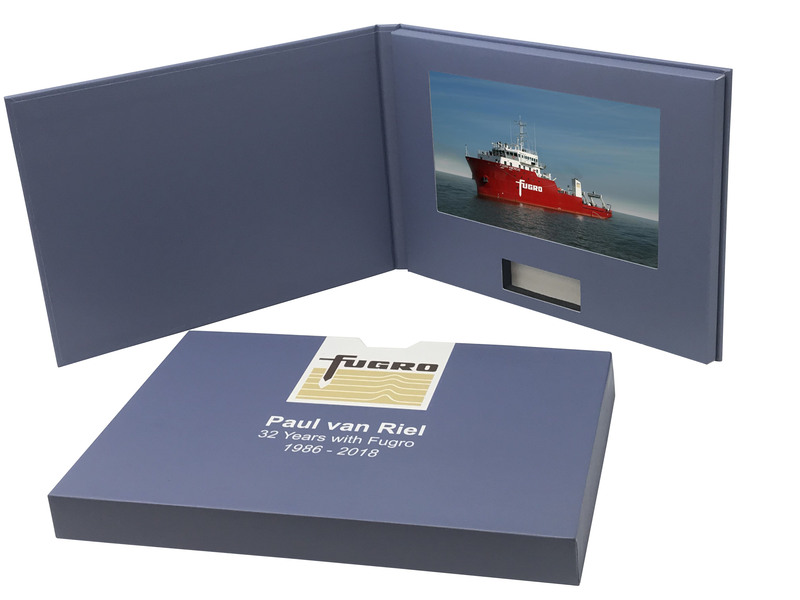 This full colour print video book features a housing for a promotional USB and a high end 10" HD LCD video screen. 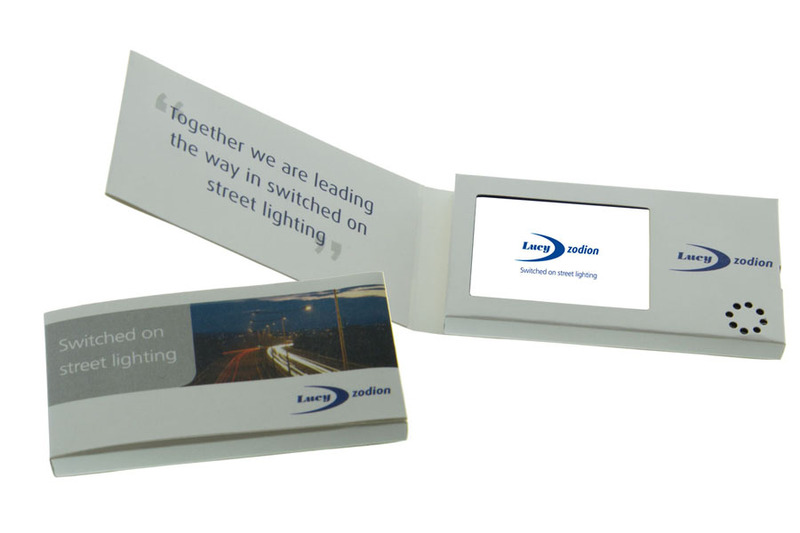 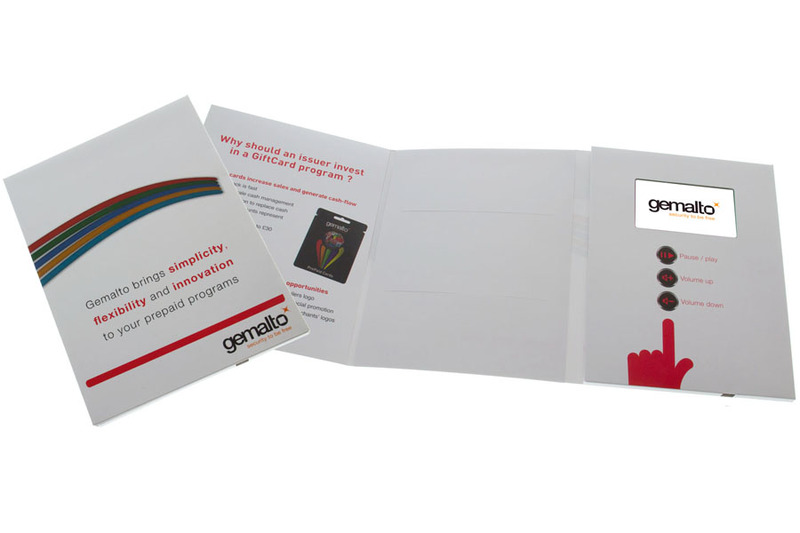 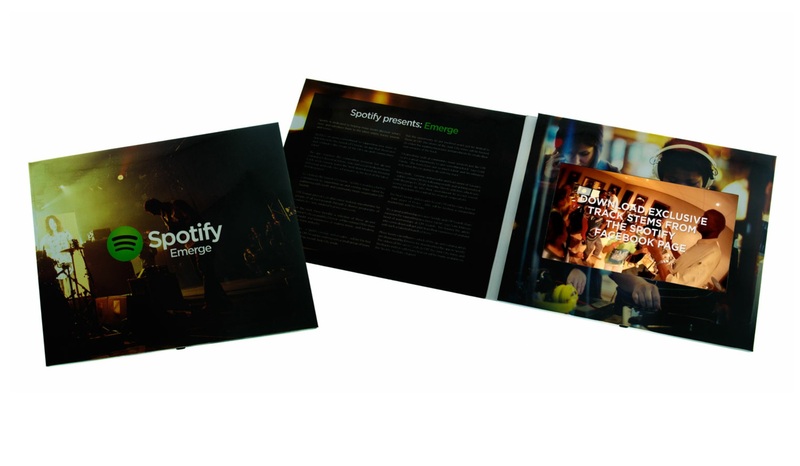 This promotional video brochure features a full colour print design alongside a 3 button layout for easy use. 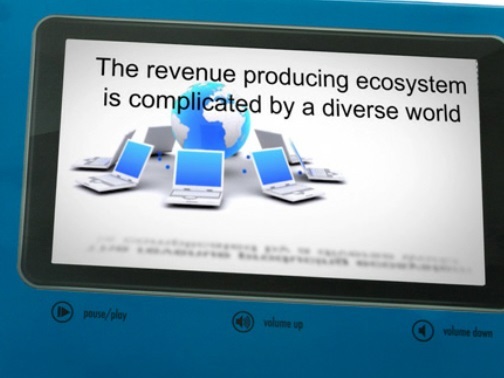 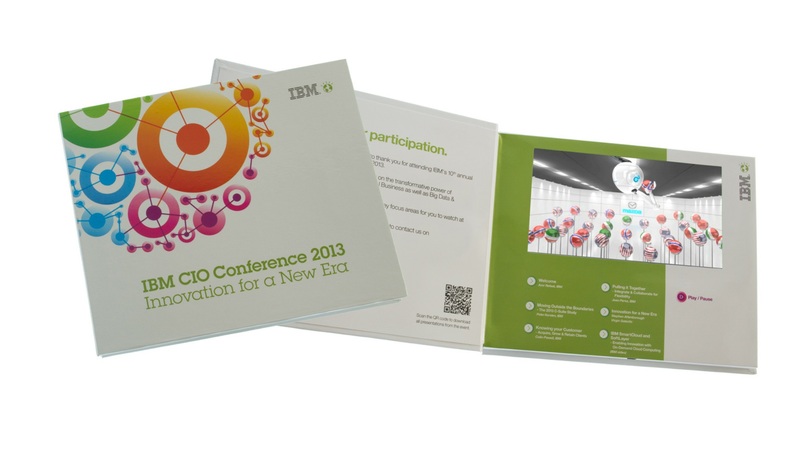 This branded video brochure for IBM features 6 preloaded videos and a 7 button layout alongside a full colour print. 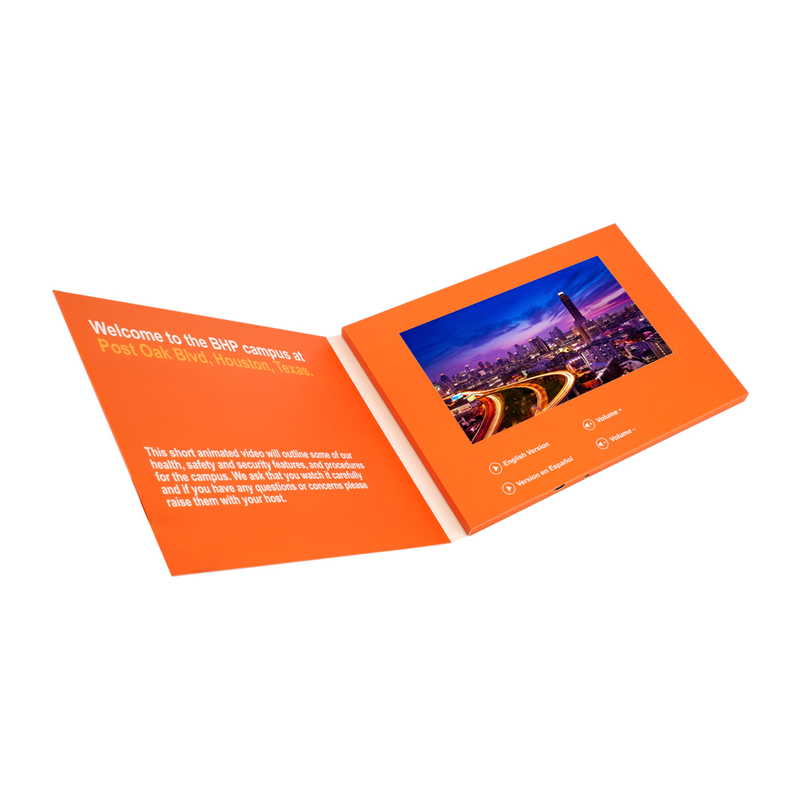 This promotional video business card is the perfect small video brochure for your comapny, it is autoplaying. 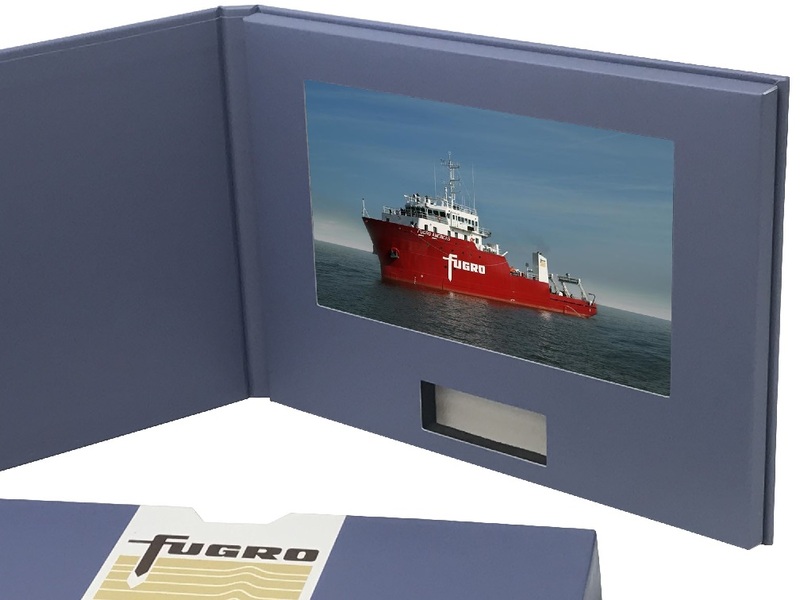 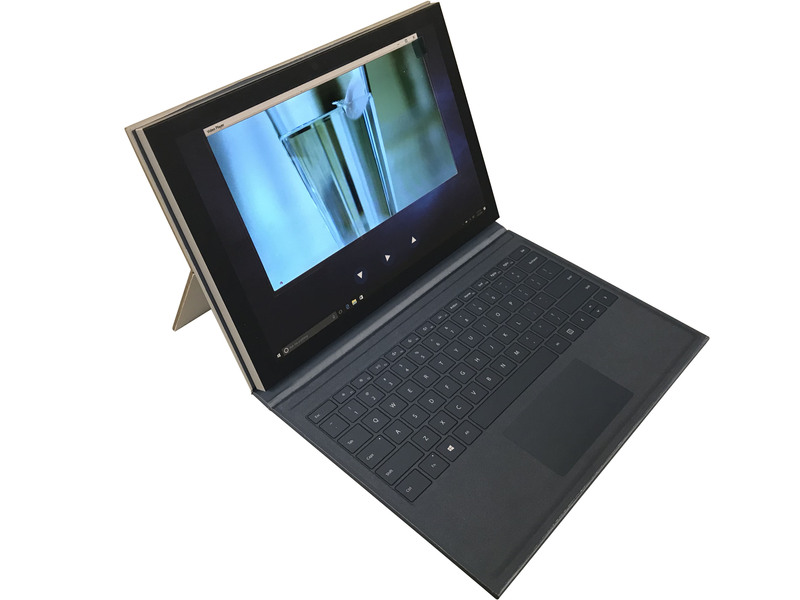 This custom video presentation brouchure features a HD LCD screen, USB port and a preloaded video. 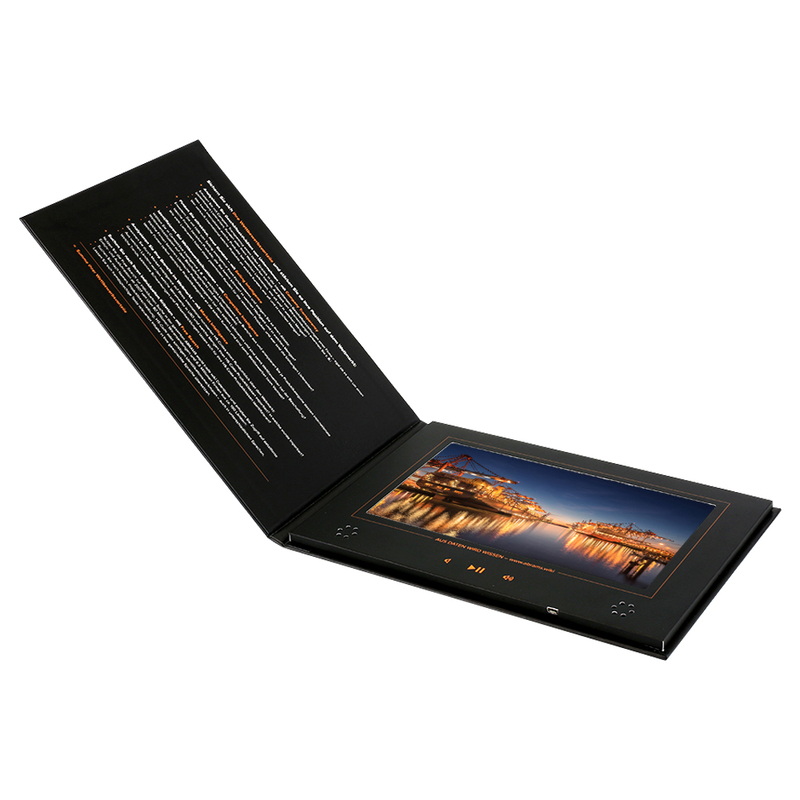 This printed landscape video borchure has an HD LCD 10" display that features a full colour cover and 5 buttons. 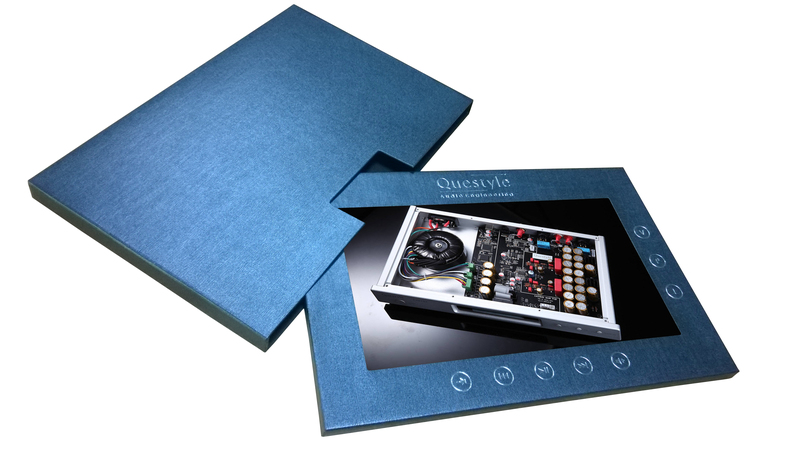 This branded video borchure comes in a slip case and features eight high end hot foiled buttons . 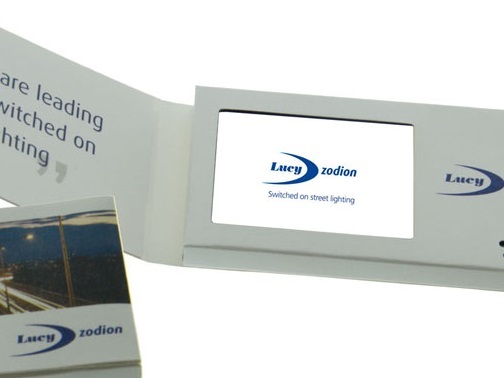 This printed branded video brochure has a full colour print and features a huge 10” HD video screen. 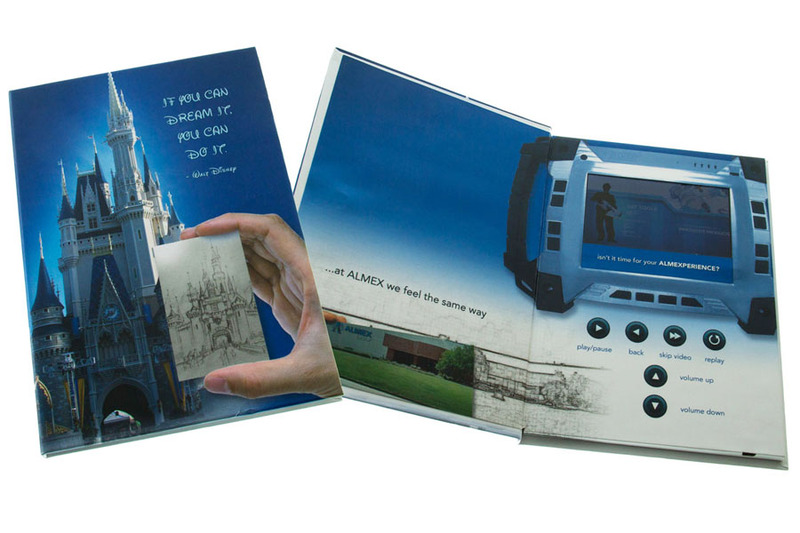 This printed video book contains multiple videos and them depending on which page you are looking at. 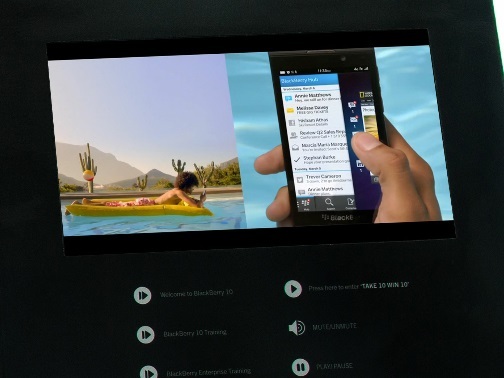 This promotional video borchure disguises the screen as a phone and has a basic but useful 3 button design.